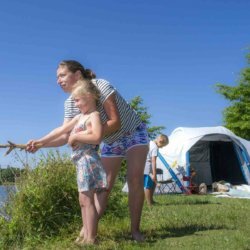 Camping du Lac de la Chausselière***is a great destination for fishing enthusiasts for a holiday or weekend break. 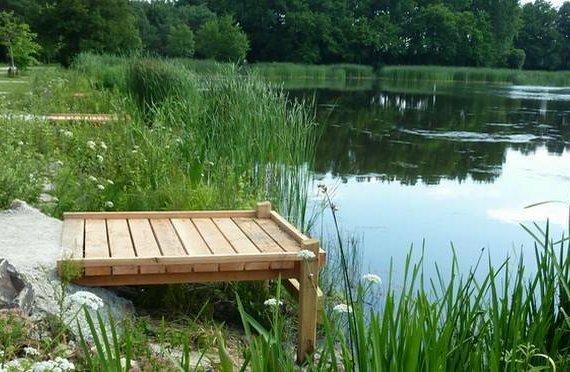 The campsite is located at the foot of a lake which is adapted for fishing and boasts 18 pontoons. It’s a pleasant site when you can to rest and relax with your family or friends. Don’t forget to do there ! • The catch fishery (roach and roach). Peaching is a static peach. Perfect for watching the beautiful landscape around you. 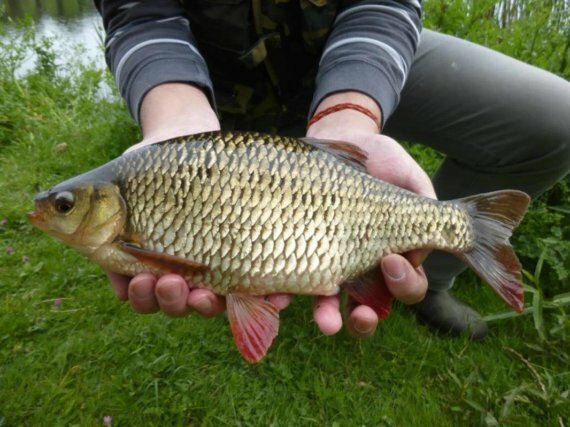 • The feeder fishery (big roach, big rudd and carp). This accessory will make your fishing party more enjoyable and practical ! • Angling (big roach, big rudd and carp). By practicing it you will touch beautiful fish unattainable in normal times ! • Fishing in battery (big carp). Show patience and you will have a good meal of fish for the evening ! • Lure fishing with lures (pike and perch). Who does not want to eat pike or perch ? To practice fishing in good conditions, you are obliged to hold the fishing license of the federation of Vendée. All the federations and associations of protection of the aquatic environment rent the right of fishing to allow the amateurs to practice their leisure without problem. This fishing permit allows to have a right of access and practice on these territories. To buy your card, simply go to http://www.federation-peche-vendee.fr/J-achete-ma-carte/Ou-acheter-ma-carte, or directly to the home of the campsite. Rates will be informed. 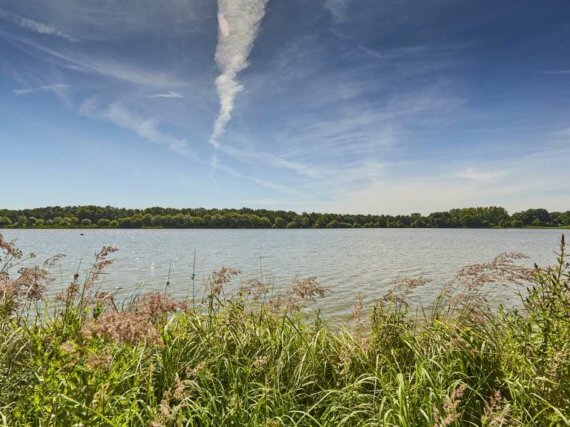 * In addition, the 18 pontoons of Lac de la Chausselière are accessible without additional contribution. • 4 lines at most. • The lines must be mounted on cane. • Lines must have a maximum of 2 hooks. • Night fishing is prohibited. 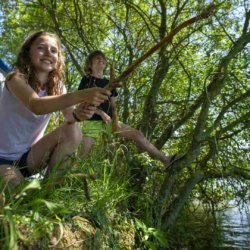 For beginners and those who wish to learn fishing, regularly at the Lac de la Chausselierière, are organized nature fishing workshops to learn fishing techniques, the youngest among them. Let yourself be tempted by a playful and innovative workshop for individuals who do not know at all the world of fishing.